Welcome from Houston, Texas! The dealer should be specified in your Marti Report. It is in mine just below the dealer code. The Standard Marti report does not show the dealer name only the code...good luck. Welcome from an ex-pat living in SW Ontario, Canada. The deluxe Marti Report will show the dealer as well as the code. 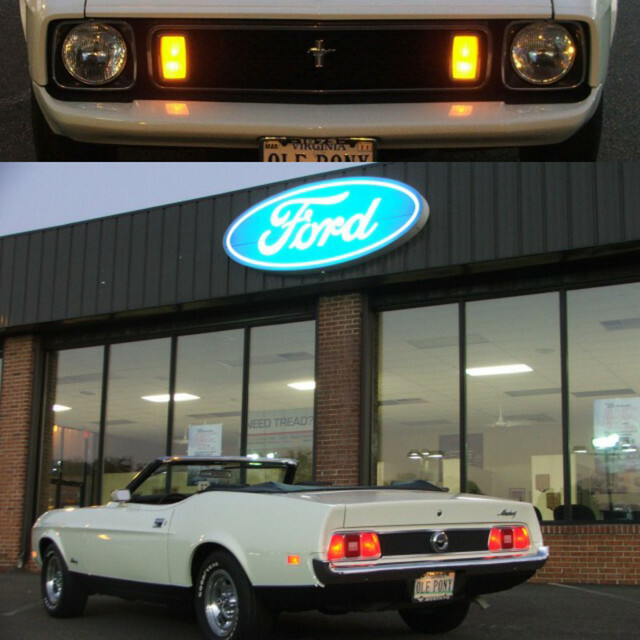 I had a 72 Q code Mach 1 back in the early 80's, but sold it in 91, Wish I'd kept that car!! A suggestion. "Factory appearing" was my goal for my 71 M code Mach 1. Going for Conours was way too costly for my bank account, but with buying the best quality repop parts, the car looks the part and that's all I wanted.